Mike Bishop is an award winning drone pilot and aerial cinematographer. Highly experienced and FAA certified, Bishop works hand in hand with Directors & DP’s to deliver even the most technical aerial shots. Bishop flies drones for commercials & film, as well as live events & industrial applications. In 2017 Bishop founded the drone and aerial filming company Motion Craft Aerials, to offer full service aerial productions to a variety of clients and industries. A highlight reel of some favorite projects. 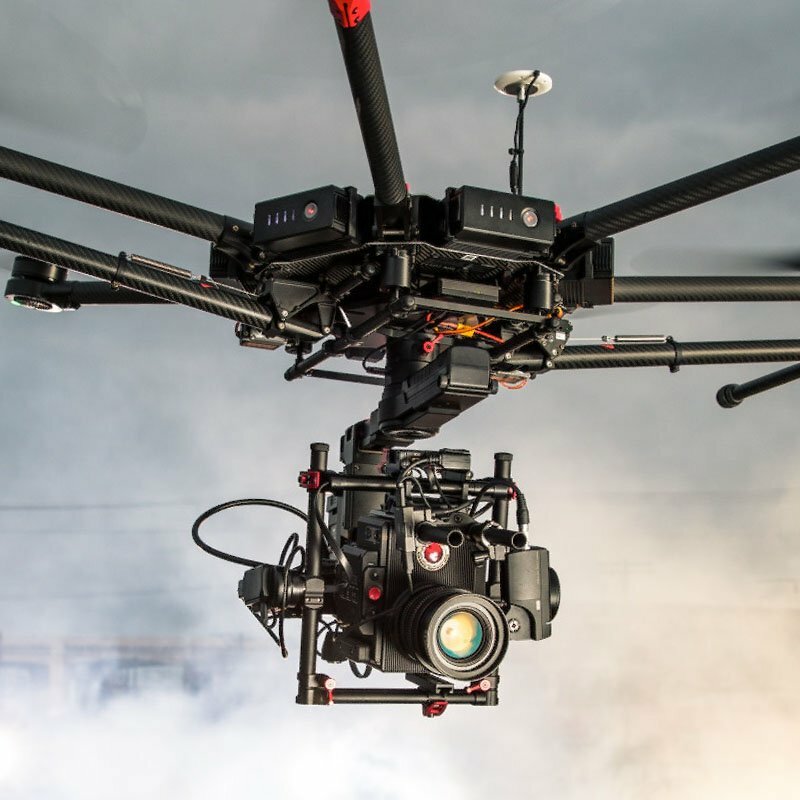 At Motion Craft we own a fleet of high end cinema drones and can execute all aspects of your drone & aerial cinematography needs with full FAA compliance. 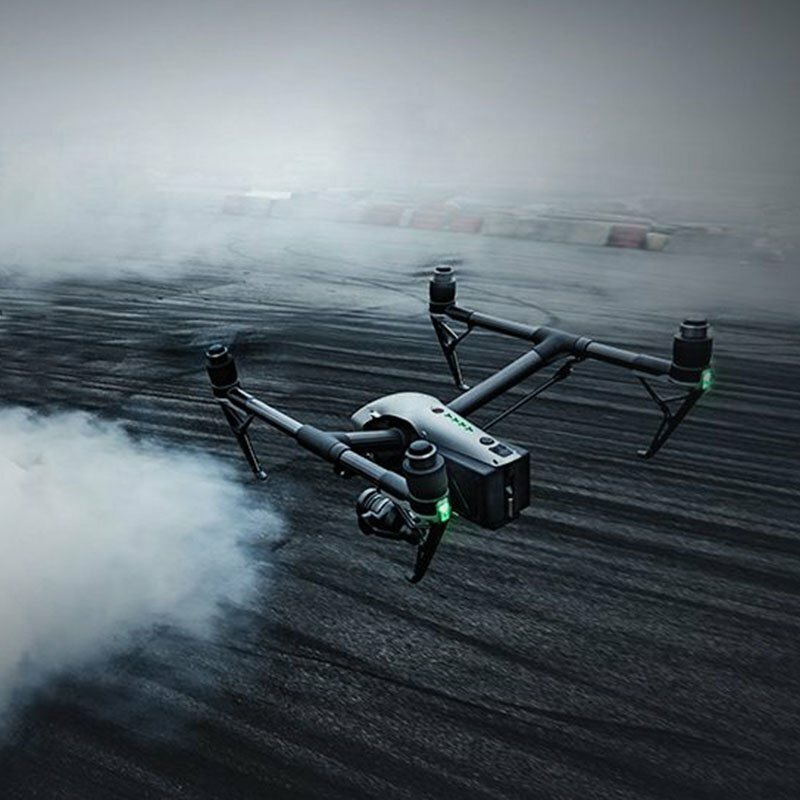 Let us show you what the next generation of cinema drones looks like. We’ve been fortunate to have won several awards for our drone work at film festival around the world. THE EXPERIENCE, SKILLS, TOOLS, & PERMITS TO ELEVATE YOUR FILM PRODUCTION. We’ve got you covered from the ground up, hire us for your next project .